False alarm ordinances are in place to reduce the number of fake reports that emergency resources respond to where they are not needed. 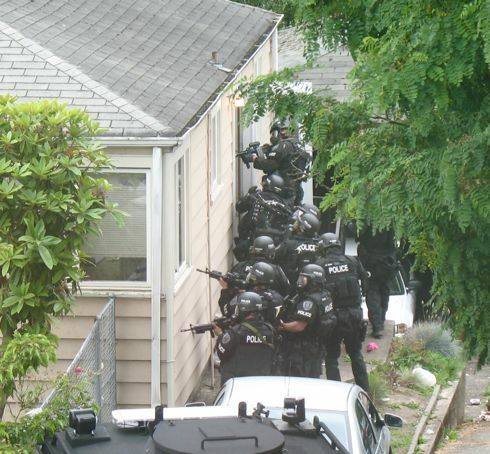 This could potentially divert emergency personnel away from legitimate emergencies. 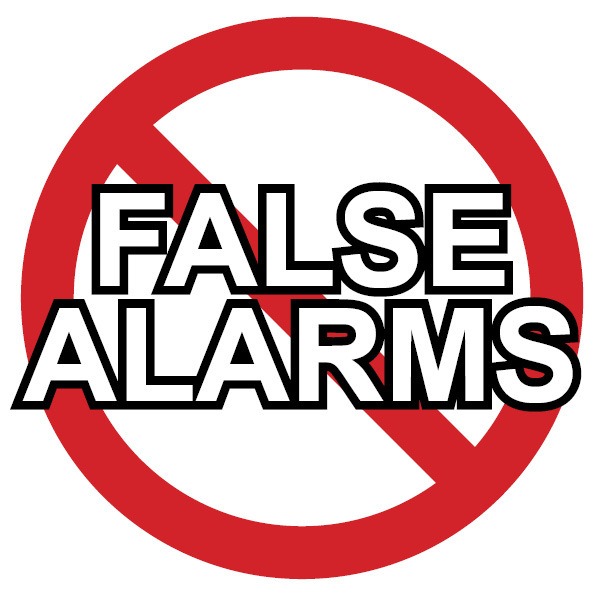 Most false alarms are due to user error and can be prevented. Some cities require homeowners to have a verified audio response system which helps to reduce false alarms. 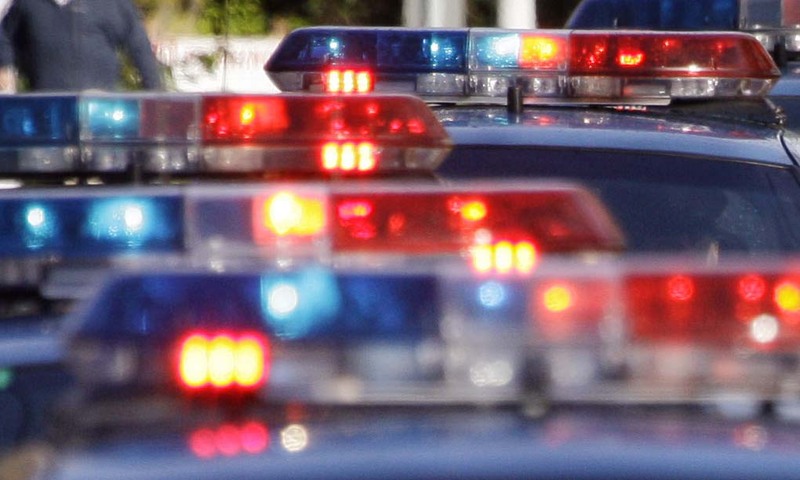 Police departments are starting to charge residents for false alarms. Make sure to register your alarm with your city and get an alarm permit! No one wants to cause the police or fire department to respond to a false alarm and experience the embarrassment. Most false alarms are due to user error and can be prevented. Many home security systems today have verified audio response which also helps to reduce false alarms. Some police departments are requiring homeowners to have a verified response security system or they will not respond to an unverified alarm. How can you prevent false alarms? Use the checklist below for some helpful ways to help you reduce false alarms. 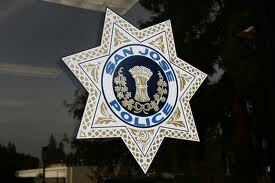 San Jose has made the decision to not respond to unverified alarms and the policy change occured on January 1, 2012. While this will result in fewer police responses to reports of alarms, police will continue to respond to panic and robbery alarms. This infomation is in response to questions asked by a local writer who's city is starting to use Verified Response Protocol. This means that local police department will not respond to an alarm unless it has been verified. This helps reduce false alarms but requires residents to upgrade their security system to audio verification systems or get video verification of alarm events before police will be dispatched to the home.